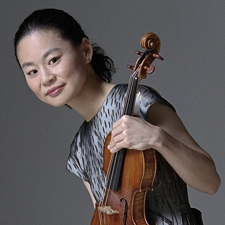 Youth Orchestra Concert with Midori - Sunday, June 15, 2008Midori, one of the worldâ€™s leading violinists, was in South Dakota in April in residency with the South Dakota Symphony in Sioux Falls. Her visit included concerts, classes and more and South Dakota Public Broadcasting was there to record this historic visit. Midori was born in Osaka, Japan in 1971. 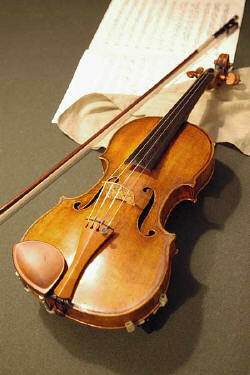 From a very early age, she wasattracted to the sound of the violin played by her mother. When Midori was four, her grandparents gave her a tiny violin of her own. Three years later, Midori gave her first public performance for an audiencein Osaka.